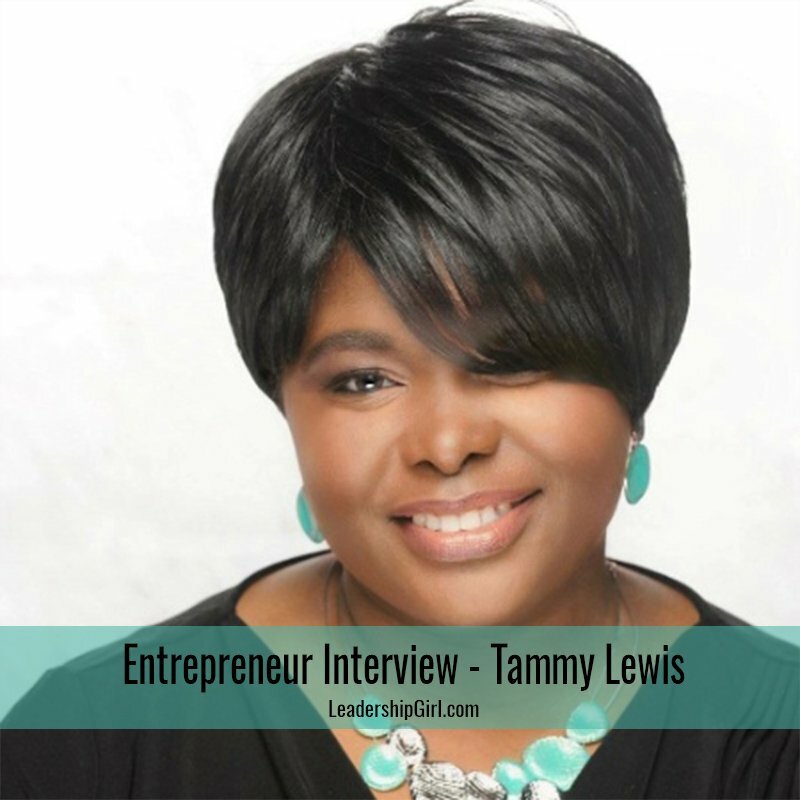 Entrepreneur Tammy Lewis is the Owner and Agency Director of a home care agency located in the Triangle area of NC. At Ideal Healthcare Services, their focus is on their patients and they are dedicated to delivering quality patient care. My company is Ideal Healthcare Services. We are a home care agency centrally located in Raleigh, NC. We provide personal care and skilled nursing care services to our clients in their homes. There is the exception, whereas the client may be in a facility and just needing additional care. Families will then employ our company. Personal care services can include bathing, dressing, grooming, feeding, ambulation assistance, etc. Skilled Nursing services may include wound care, medication management, medication administration, giving injections, etc. The services also include homemaker services and transportation assistance. 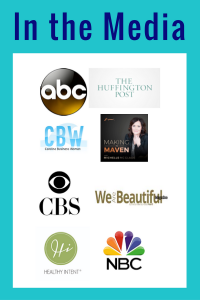 I actually got into the industry because as a child, I was mostly raised by my grandmothers. Both of them died from cancer only months apart. I was really young at the time, but I knew then that I wanted to be a nurse. I saw how caring the nurses were with my grandmothers. I started off in Long Term Care, later venturing out into the hospitals. That was short-lived. I realized that I had a heart for the elderly and eventually went back to Long Term Care. I found that a lot of the facilities were often short staffed. This posed a problem for not only the aides who were working, but also for the nurses and the residents. The nurses would have to pitch in while also completing their assignments, and many of the clients went without proper care. I saw an opportunity to make a difference, not just a living. This is when I decided to get into home care. The biggest challenge in the home care industry for me has always been making sure to employ the right staff. You always have to look at it like you are servicing a family member. Always follow your gut. I am going to say, the most recent challenge has been the Medicaid cuts. It’s difficult to employ quality staff with minimal resources. If this new “overtime” law kicks into place, that too will be a challenge. The greatest reward has been knowing that I am able to change lives, one day at a time. Not just the lives of the clients, but the CNAs as well. I don’t think that I would change anything. I just think that I would have done it sooner. I would say to a new entrepreneur: Any business that you are in, you have to educate yourself first, but also take risks. Make sure that you have adequate resources starting out, so that you can put key people in place. You can’t do everything on your own, so do what you are good at and delegate the rest. I do have social media sites and I love it; however, I don’t have as much time to spend in that arena as I would like. There are some sites that I am totally behind on, just due to lack of knowledge. I use the internet and print ads to market. I’ve also run some commercial ads, and I go out into the field. I will have to say that the majority of my clientele come from ‘word of mouth’. My business is actually a service provided to elderly and disabled clientele. I think what make us unique is the fact that we have a Nurse Practitioner on staff who is able to go out and visit our clients in the comfort of their homes. She specializes in diabetic care. In addition to that, my business is owned and operated by a Registered Nurse. Ideal Healthcare is a service that actually sells itself. As long as people know that you are there, they will utilize the services when needed. It’s like gas or toilet paper. You run out, and get it when you need it.